MINI of Ann Arbor offers a variety of specials each month for our clients. 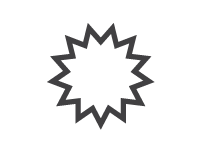 Click through the many specials we offer below that best suit you! 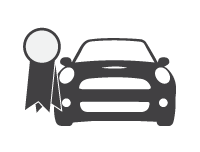 View the national specials on new MINI vehicles, pre-owned vehicles, and certified pre-owned vehicles. Looking for a low monthly payment? 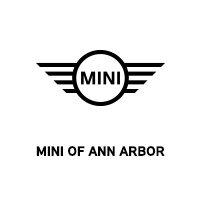 MINI of Ann Arbor has a vehicle for you. 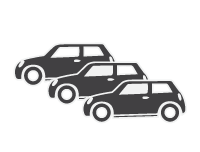 Shop our great lease offers on our full MINI lineup. Save up to $10,000 on low-mileage demo vehicles. These vehicles were part of our service department loaner fleet or used as test drive demonstrator vehicles and have low miles. Plus, they come with financing rates as low as 0.9% and a great warranty. 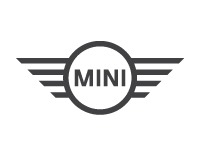 Shop our Certified Pre-Owned vehicle selection at MINI of Ann Arbor. 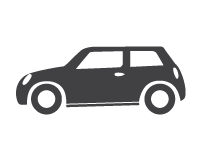 These vehicles are rigorously inspected and come with a MINI protection plan, roadside assistance, and are reconditioned with 100% Genuine MINI Parts. 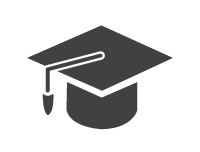 Learn more about the MINI College Graduate Program. Upcoming and recent college grads can get $500 off MSRP on a new or Certified Pre-Owned MINI when leasing and financing, plus qualify for our best available rates. The MINI Corporate Sales Fleet Program offers a $500 incentive to qualifying organizations or individuals on a new MINI plus special pricing and finance options. 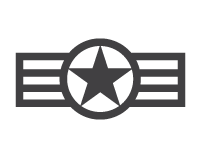 USAA Members or current and former U.S. Military Members can qualify for up to $1,000 off MSRP on a new MINI. Learn more and redeem your discount.